Why train your dog with us? 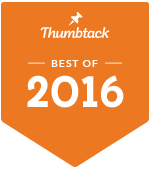 American Idogs has been awarded a Best award because of our great customer reviews. New basic dog training classes available for all Fort Lauderdale, Plantation, Hollywood, Davie, Tamarac, Lauderhill, Pembroke Pine, Weston and Cooper city or any dog owner looking for a dog school in Broward county Florida. New classes start Monday night March 18thth and 25th 2019 at 7:00 p.m.
(Field one) 38,000s.f safe and gated. – Basic obedience dog training with positive reinforcement class. 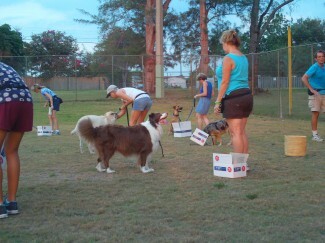 Located at Sunview Park in Fort Lauderdale our dog training classes are held in a safe and gated environment. Easy access for all dog owners from Plantation, Davie, Hollywood, Sunrise, Ft Lauderdale, Cooper city, Lauderhill and Weston dog owners in Broward county. Come with your dog and learn the ultimate technique to train your dog to be the top of his pack. In this five-week program you will learn how to use the amazing dog-training tool that is known as a clicker. At the end of the program, you will know the techniques needed to have your dog listening to you each and every time you ask him/her to follow a cue or perform a trick. We work in a safe and gated 40,000 square feet baseball field. New students must arrive at least 20 minutes before class to register. Payments are Visa,Master Card, Amex, Discover, cash or checks.